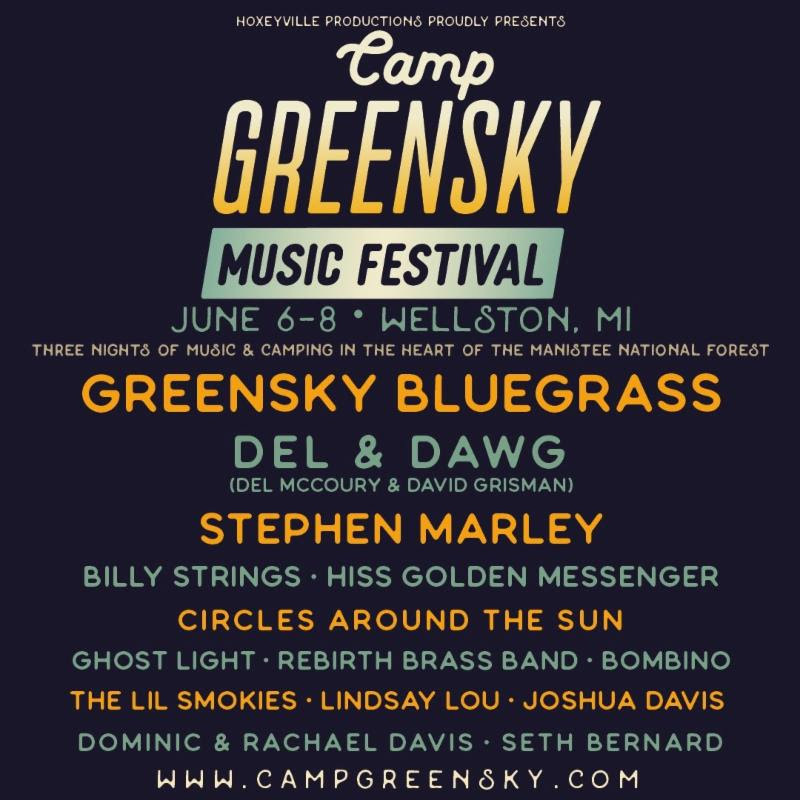 The line-up for Camp Greensky 2019 includes Del & Dawg (Del McCoury & David Grisman), Stephen Marley, Billy Strings, Hiss Golden Messenger, Circles Around The Sun, Rebirth Brass Band, Bombino, Ghost Light, The Lil Smokies, Lindsay Lou, Joshua Davis, Dominic & Rachael Davis, Seth Bernard, and Greensky Bluegrass. Tickets and camping packages for the Manistee National Forest are now available. 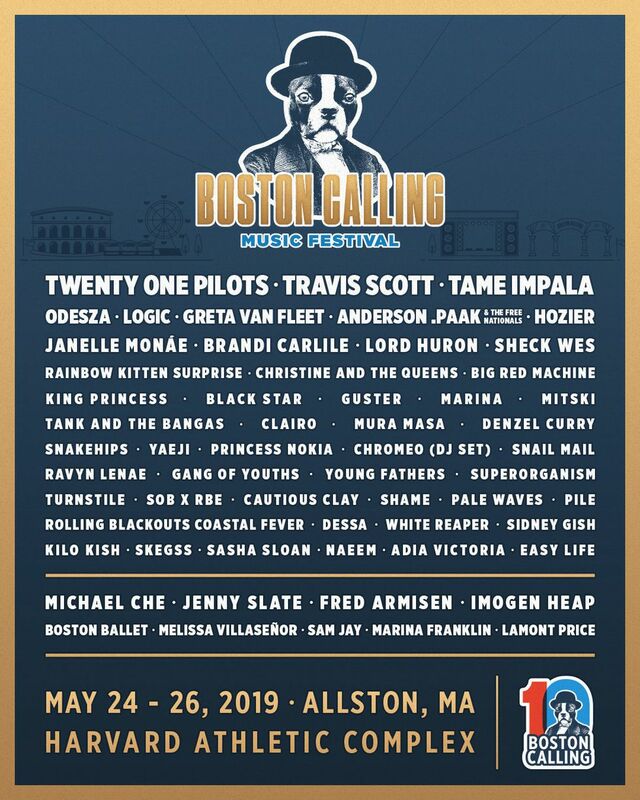 Be sure to visit the event’s website for more detailed information on this year’s Camp Greensky Music Festival 2019. 11130 W. 48 1/2 Rd.